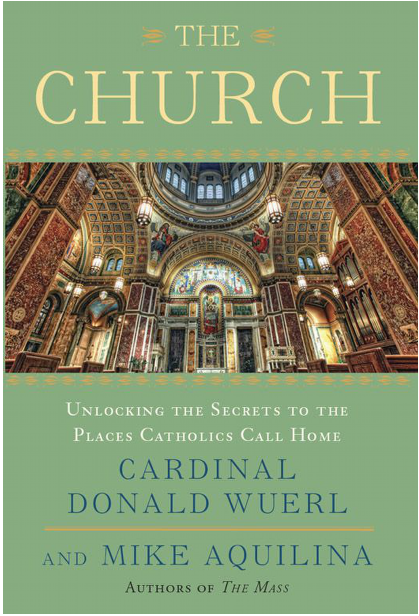 Join us for a discussion of "The Church: Unlocking the Secrets to the Places Catholics Call Home" by Cardinal Donald Wuerl and Mike Aquilina on Wednesday evenings beginning January 8th. Meetings will take place in the school's St. Michael Media Room at 7 PM. As our own new church takes shape, we have a unique opportunity to discuss the basic parts of a church building and the sacred objects with which it it furnished. We'll proceed at a lesiurely pace through the book, spending as long as we need on each part, so beyond setting a start date and an assigned reading for the first meeting, we'll set the pace once the group convenes. Fr. Manning will clarify the text with additional photos. 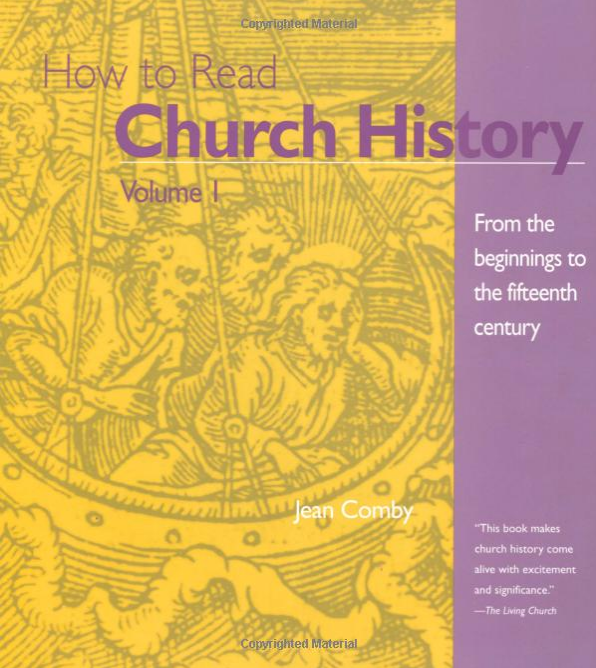 For the first meeting, please read the beginning chapters up to and including, "Churches and Other Worship Spaces." 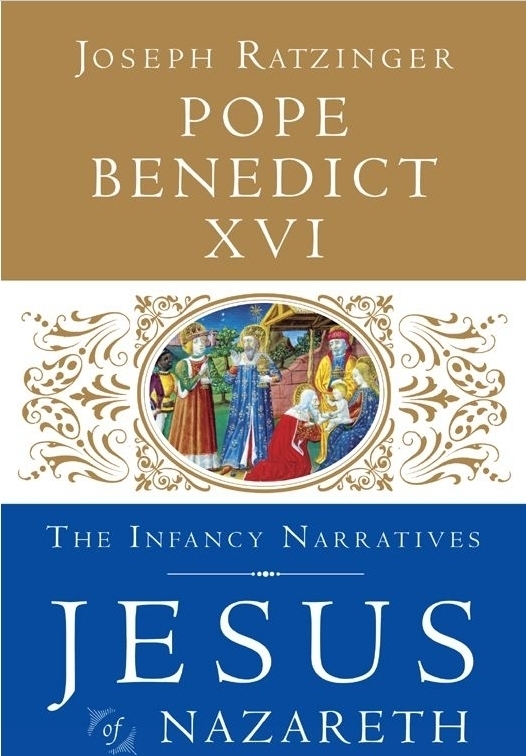 Join us for three Wednesdays in Advent as we read and discuss Pope Benedict XVI's Jesus of Nazareth: The Infancy Narratives. It would be hard to find a better topic or a better person to guide our prayers during the Season of Advent. If you would like to purchase a book, we will have them at the Parish Office by this coming Friday, Nov. 22nd. The cost of the book is $15. The meetings are in the St. Michael Media Room in Holy Cross School and begin promptly at 7 PM. Join us for one or all of the three evenings. 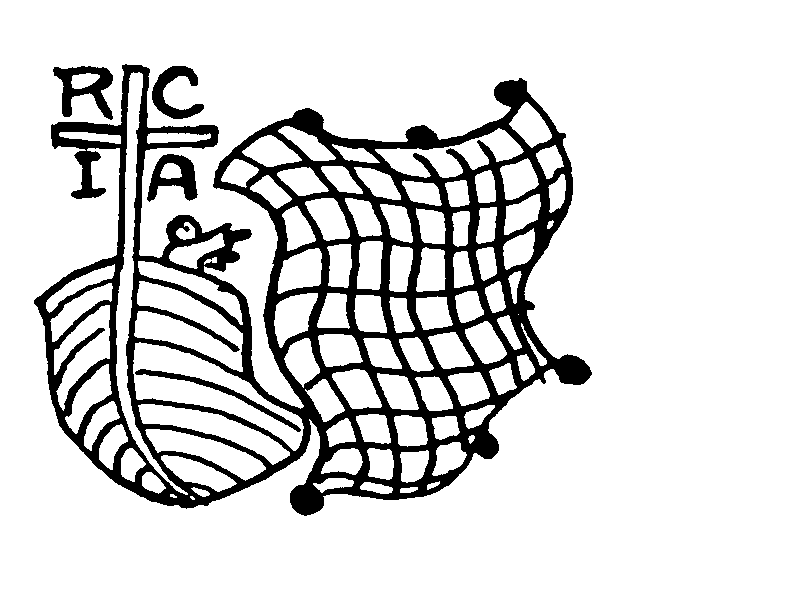 By now, many Catholics are familar with the acronym RCIA, The Rite of Christian Initiation for Adults. Since Vatican II, this program is the primary method by which new members are welcomed into the Catholic Church. Evangelization for the program is done primarily by already baptized Catholics from among family, friends, co-workers…everyone with whom we come into contact. We begin each program in the fall, which doesn't give us much time to get the word out before the program is already up and running. Ask yourself, "Whom should I invite to become a Catholic?" Pray about the question if no one comes go mind immediately…then ask someone. While we're on the subject, consider inviting a Catholic whom you haven't seen at mass in a while to worship with you. This article via Bioedge Newsletter was originally published on ABC (Australian Broadcasting Company) by Professor Stanely Hauerwas, now of Duke University. 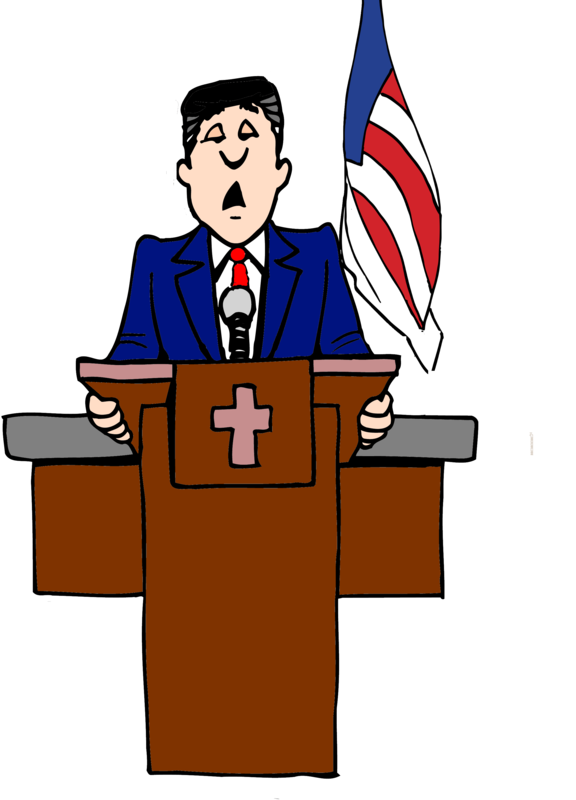 Entitled "The End of American Protestantism," it decries the dissolution of faith in God, or at least in the American god Protestantism had created from "a synthesis of evangelical Protestantism, republican political ideology and commonsense moral reasoning." Hauerwas' analysis of the peculiar secularism in which we now find ourselves comes from the unravelling of the moral consensus we previously held on the importance of faith in republican democracy and the common sense of the average American. Catholics in America know they do not belong, which is why they are so determined to demonstrate that they are more American than the Americans. All you need to know to understand America is that the FBI is made up of Catholics and Southerners. This is because Catholics and Southerners have to try to show they are more loyal than most Americans, since Southerners have a history of disloyalty and Americans fear that Catholics may owe their allegiance to some guy in Rome. That is why the FBI is given the task of examining graduates of Harvard and Yale – that is, high-culture Protestants who, of course, no longer believe in God – to see if they are loyal enough to be operatives for the CIA. The related phenomenon is what I call "the New York Times Catholics." These are Catholics, usually clergy, a New York Times journalist has learned to call after the Pope has issued an encyclical or given a speech that seems offensive to American sensibilities. They call a Catholic, whom they have previously identified as a critic of the church, to have confirmed that whatever the Pope has said, Catholics in America are not required to obey, or even if they are so required, Catholics will not take what the Pope has said seriously. From the perspective of the New York Times, therefore, a good Catholic is one that would be regarded by the Vatican as a bad Catholic. To emphasize the point even more strongly, it seems that several of the most well published writers critical of the Catholic church and its teachings identify themselves as Catholics. In a fascinating analysis of why American divorce and abortion have become widespread, Hauerwas asks if the "person on the street" would agree that someone should be held responsible for something they promised when they didn't know what they were doing. Of course not, would be the likely reply. So how could you possibly make an unconditional promise of marriage, or be held to deliver an unwanted child to put the child up for adoption? The dysfunctional marriage or the unplanned pregnancy are circumstantial evidence that at least two persons didn't know what they were doing. Either the marriage or the child can be dismissed. Don't look for Catholics to save the day warns Hauerwas, for Catholicism in America has become another variety of Protestant Christianity. The laughable assertion that " I believe in Jesus as Lord, but that's just my personal opinion," is likely to be the sentiment of the average politically correct American Catholic. Similarly, a chorus of Catholic elected officials will carefully explain the dinstinction betweeen their "public" and "private" morality in an effort to reassure the electorate they will ignore Catholic doctrine at the office. Should we call this their belief in the Kennedy-Cuomo Doctrine? The article is thought provoking commentary on modernity, pluralism and religious freedom. It makes interesting companion reading with Pope Francis' Encyclical "The Light of Faith." Maybe the proverb many of us learned in our youth (perhaps taught by a nun) "better to light one candle than curse the darkness" needs a modern day Catholic revision – important to curse the darkness but keep lighting candles anyway.